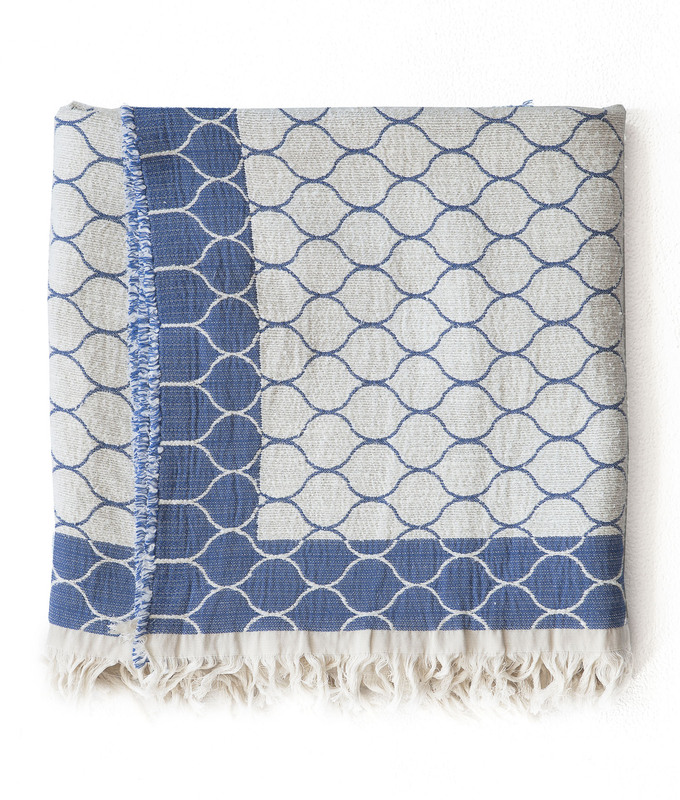 These throws combine exquisite tactile qualities with beauty and warmth. The special luster of the mercerized cotton, combined with bamboo or wool, and our in-house finishing make them soft to the touch and to the eye. Close your eyes and run your fingertips over the surface of Easy Day or Quiet Sunset and your senses will tell you, “it’s velvet.” In reality, it is woven with rayon from bamboo, combined with lustrous Mercerized Egyptian cotton. Fully-reversible, this sophisticated textile is cozy, grounded, and durable.